Honey Al-Sayed is an accomplished bilingual (English, Arabic) communications, marketing, public relations professional and award-winning journalist with a wide range of expertise in all aspects of media, art and culture, as well as public speaking, coaching and media training. After the outbreak of the Syrian uprising, Ms. Al-Sayed relocated to the United States and co-founded Souria Li– an independent, nonprofit, online radio network where she worked as a producer, host, and media consultant. Ms. Al-Sayed was a Creative Consultant on Red Lines, which has garnered numerous accolades, including: Best Documentary Feature, Peer Gold, Accolade, and Human Rights awards. She is currently working with Spark Media on an live show with interactive multimedia entitled Syrians Unwritten. She is regularly invited by prominent think tanks, organizations, and universities as a keynote speaker/moderator/panelist, to discuss women’s empowerment, and the role of media and the arts in catalyzing social change and peacebuilding. 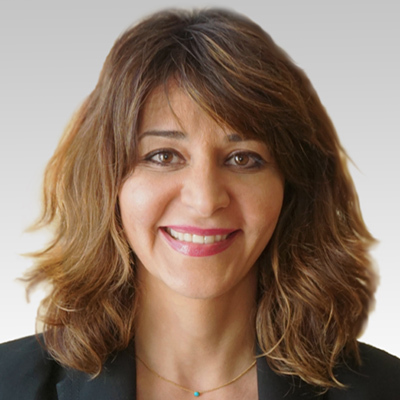 Ms. Al Sayed is a graduate of the Fletcher School of Law and Diplomacy at Tufts University with a Master of Arts in International Affairs, where she received a full scholarship and was selected to address her graduating class at commencement. She offers a visionary’s perspective, which combined with her entrepreneurial spirit and thought leadership offers distinct benefits to both the nonprofit and for-profit sectors, as well as academic institutions and media enterprises.